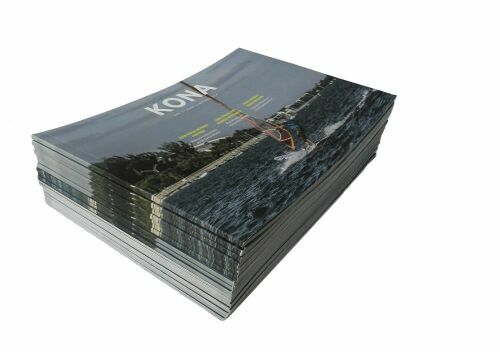 Print Volume 1 Issue 1 of the KONA Magazine is out! Kona Club members (Ocean and above) get to touch and smell the velvet-smooth paper (it’s in the mail, folks! ), but everyone else can enjoy a digital copy here!